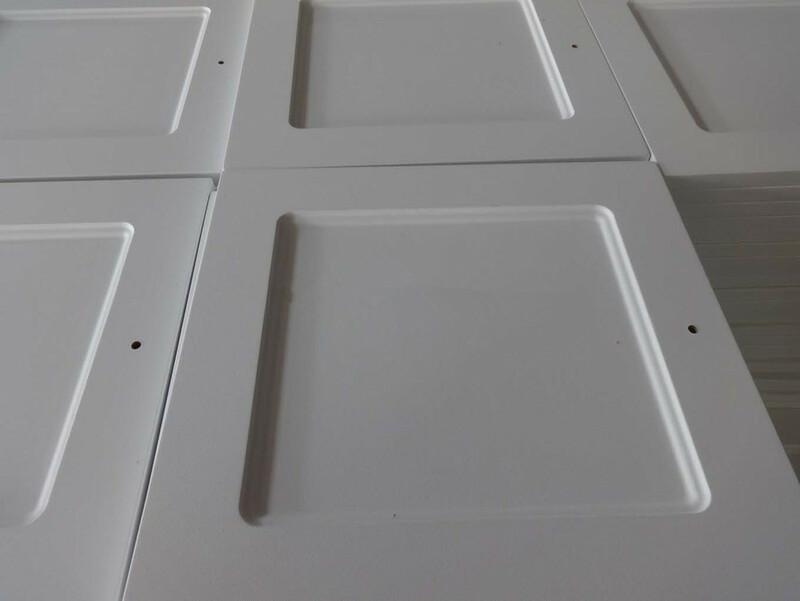 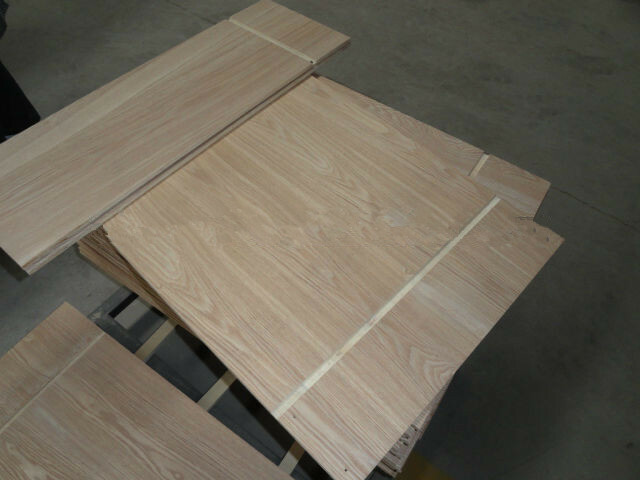 ﻿ Buy cabinet door cabinet part wood17-1 on China Loong Supply Chain Inc.
material:18mm MDF ,melamine boards,plywood,solid wood,particle board. 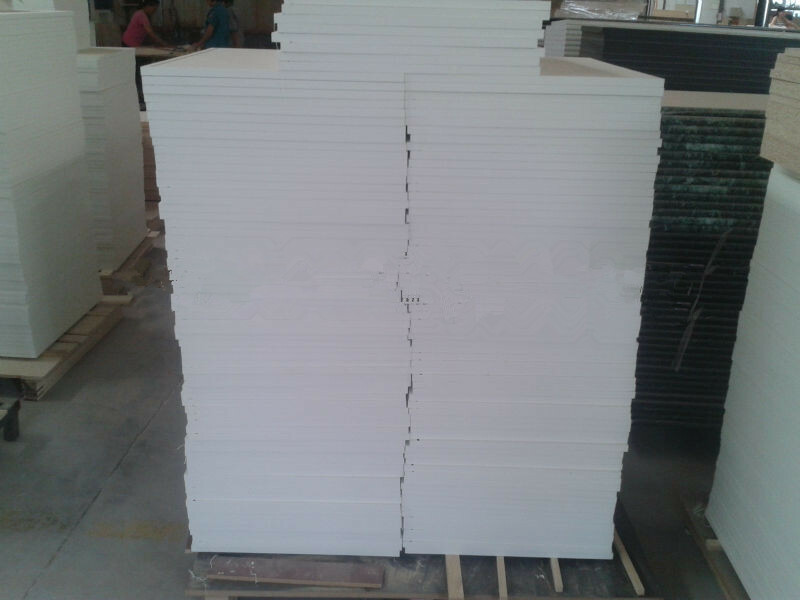 Edge :with pvc edge bandings or melamne edge bandings. 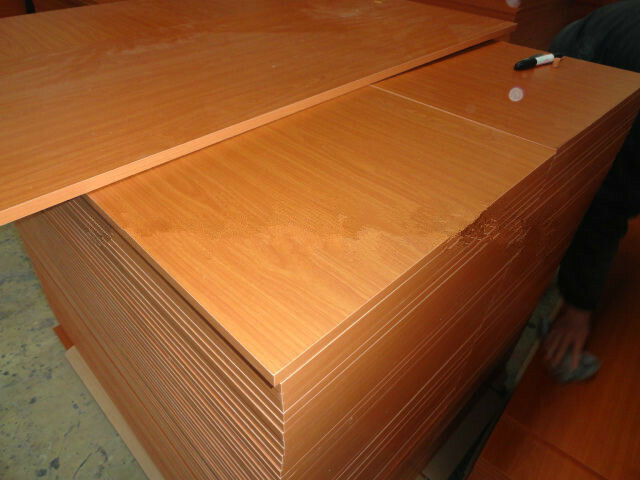 If have special desings or styples,please show me the drawings.if want more details or specifications of our furniture parts or accessories,please contact with me timely.i will send u our best reply and supports within 24 hours.